At my age, I am at the point where I am receiving news from my friends that they are getting engaged, getting married, expecting and gave birth. Those are the happy news. At this point of my life as well, I am receiving news of people's death. These are the sad news. Today, while I was busy sorting out my duniawi stuff, I received a news that my classmate during my degree passed away. He was a year younger than me. True, it's already time for him to go back to Him, but it hit me hard because back then during degree, we were so carefree, he was in my circle of friends and later on we did not keep in touch because, life. In fact, not many of us knew about him after graduating. And today I got the news that he is gone, forever. It made me wonder if today is my day, will I be ready to actually face Him? I have been reminding myself and my family members that "syarat untuk mati tu hidup" but am I ready? Since Atok passed away, I lost another two of my extended family members. Both were young. Latest is my friend. And since Atok passed away, people been asking the same question ; how did I moved on? The answer is, I never moved on. I am struggling but I am living in her memories. God knows how hard it is. This dunya is temporary. I hope when my time is up, I am bringing with me enough deeds to allow me to be reunited with Atok and Tok (and be reunited with my parents)(and spouse)(and my family), insyaAllah. Al-Fatihah to everyone that has gone back to our Creator. 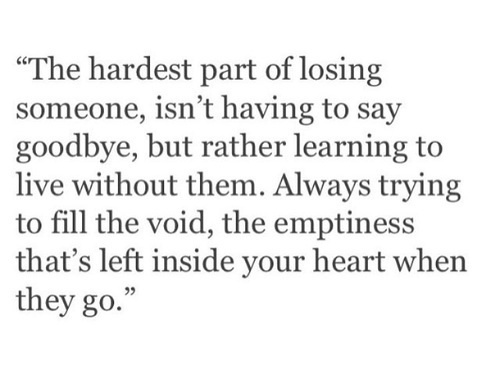 P/S : I have never stopped missing you, Atok.